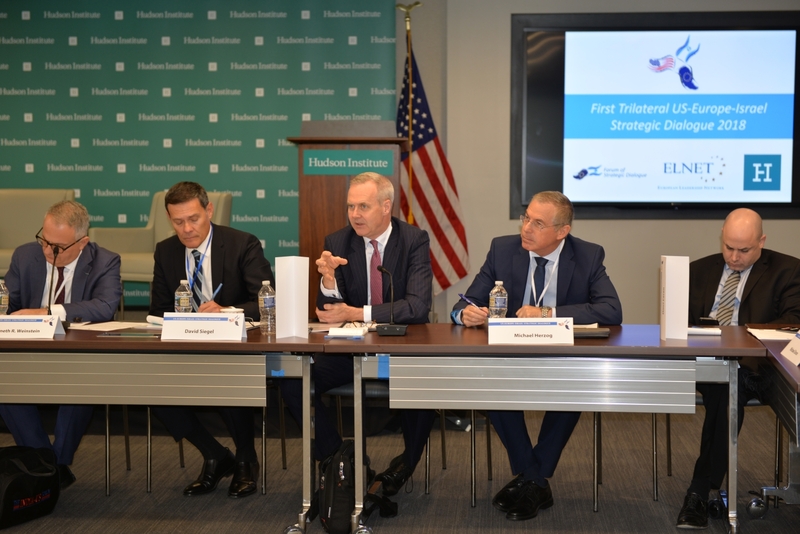 Breaking new ground, the Forum of Strategic Dialogue and ELNET held the first ever Trilateral US-Europe-Israel Strategic Dialogue in partnership with Hudson Institute. 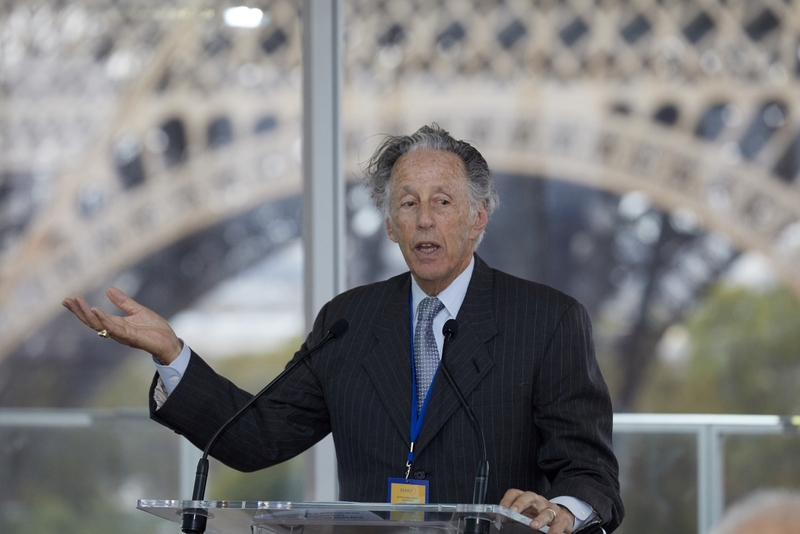 A message from Larry Hochberg, FELNET Chairman. Drifting Apart or Working Together? 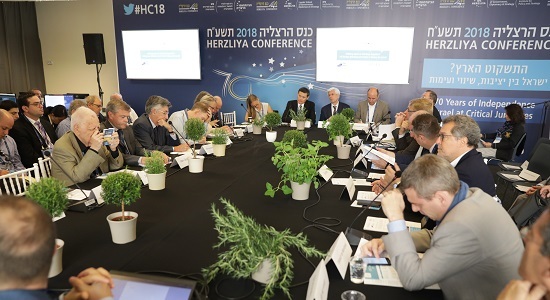 ELNET and FSD special roundtable at the 18th Herzliya Conference discussed US-Europe relations relations and their impact on Israel.